is this the one ur referring to ? 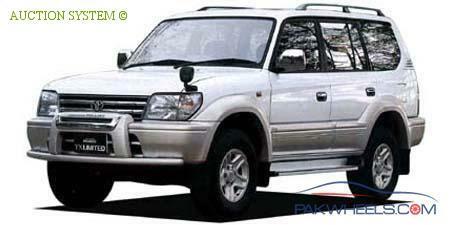 Respected members, I'm looking for a Land Cruiser Prado, the facelift version ( i.e. the post 1999 one, with new speedometer and factory fitted fog lights) petrol 3.4 V6 variant, preferably with beige interior in Karachi. How much should a clean SUV cost? Does anyone know of a car that's up for sale? I wouldn't mind going for an amnesty scheme cleared vehicle. I had the same in 99 model . 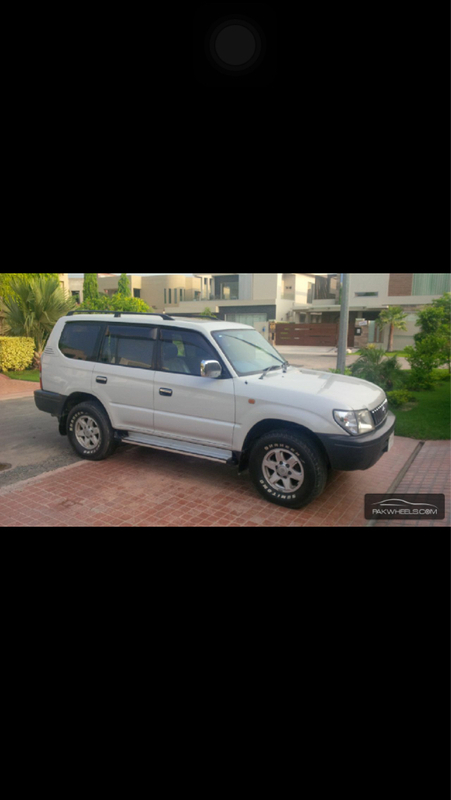 .one but sold it for 26 as i needed cash .there is 1 in quetta 2000 model v6 3400 cc beige interior . 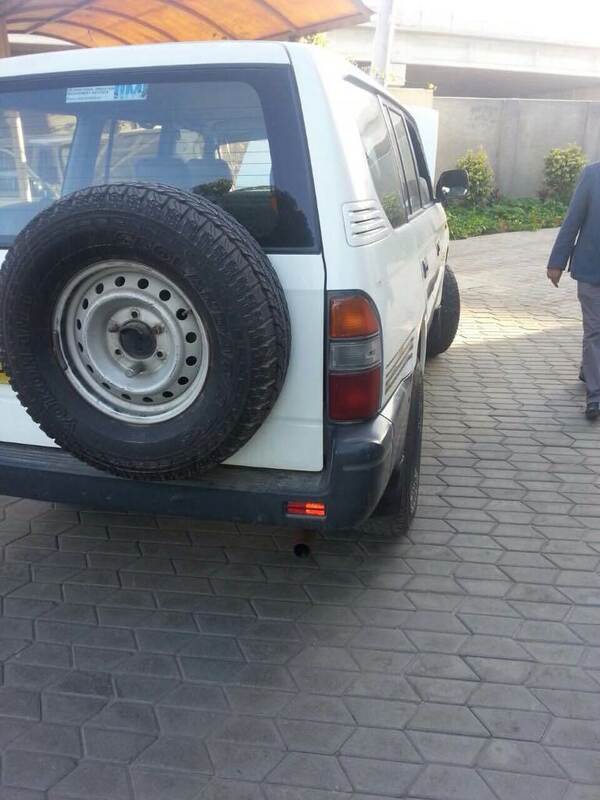 Amnesty clear n khi reg Clean ride . .asking price 30 lacks . . Yes, I saw pictures of your car on another thread, it was a beautiful car indeed. Masha'Allah. Also, isn't 3 million for a 90 series a bit too much? I've heard a good, clean car of the aforementioned specs should cost not more than 2 to 2.4 million tops, depending on its condition. Yes it is alot but its how market is . . I needed cash . 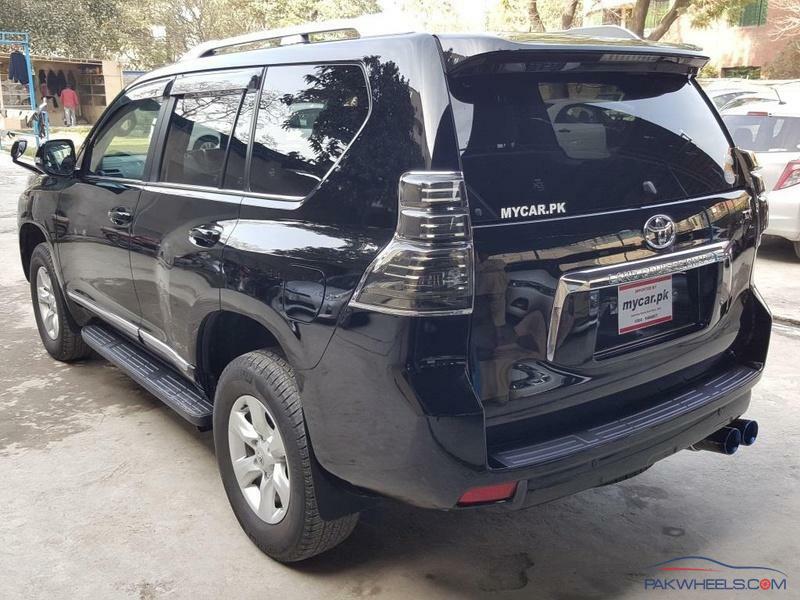 .warna i would have also demanded 30 khair .and from showroom guys i got to know prado was further sold around 29 . 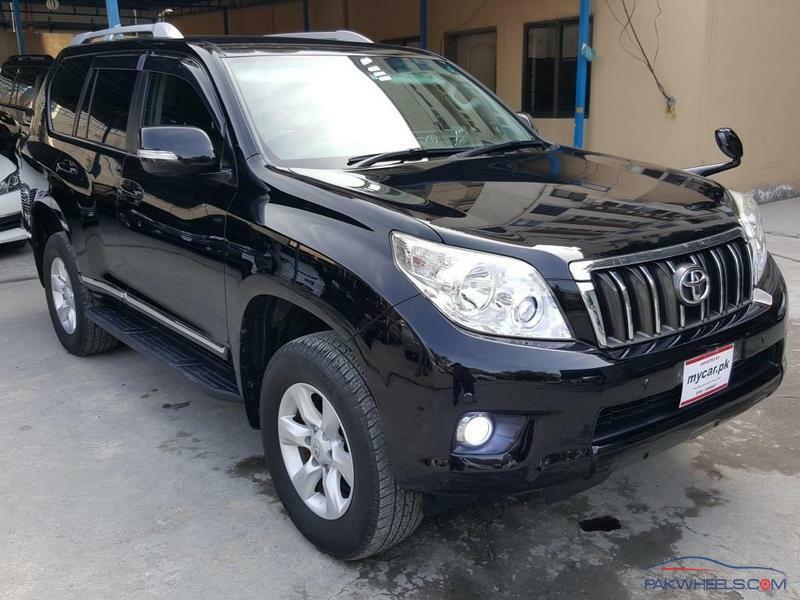 The thing is super clean cars are rare in market and plus excise taxes increased . . Avg prado u will find surely find it in 20-25 but a super clean tz 3400cc registered . . Ppl are asking 30 . 29 . .. it depends who is selling the car . ..
How much u sold it ? Seems unreg. N what variant it was? MashAllah . .gr8 one n sold good for 7.2 i guess . . I had 3.4 cc it was a beast . . N this 4.0 is surely a monster beast. . .
2.7L is useless underpowered crap. That's for sure.